Founded by Michelle Gant, The Engaging People Company is built upon her personal values and beliefs around engagement, wellbeing, and the right of people to be happy. She is truly committed to making companies people satisfaction-centred – as this has a direct correlation to business success. Michelle has extensive experience in engagement, communications, coaching, facilitation and as a writer. She was previously employed as Director of Engagement with a not for profit housing provider, establishing their approach to engagement and leading their successful entry on the Times Top 100 list, three years in a row. 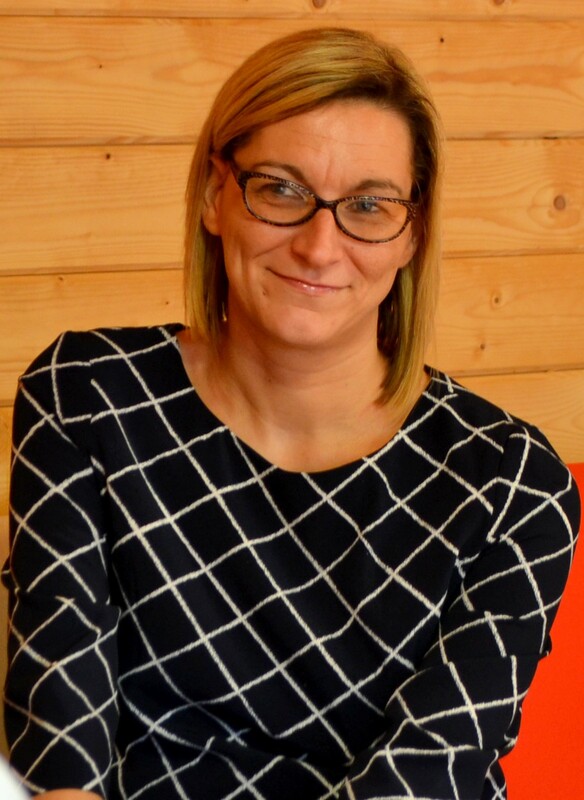 In addition, Michelle is an experienced and focused communicator and has developed and delivered targeted communications and campaigns for a wide variety of organisations and projects. She also has experience of embedding wellbeing within organisational culture, and delivering activities which promote and support wellbeing. Michelle believes in the importance of coaching for people development and is an experienced and qualified coach and mentor. She has extensive experience of facilitating a wide array of meetings and events. Michelle also holds a qualification in Strategic Management and Executive Leadership. Michelle is passionate about creative writing and writes frequently.